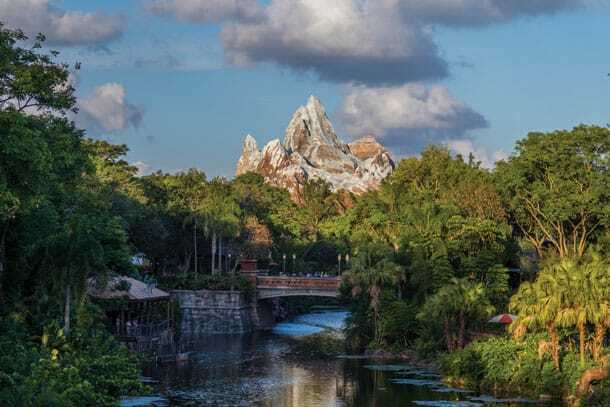 At more than 500 acres, Disney’s Animal Kingdom is the largest theme park ever built. It’s far and away the largest that Disney has ever done. It required so much acreage because the whole park is predicated on live animals, and live animals require tremendous amounts of space to lead natural lives. They need space to move about freely, to graze for food, and for each of the species on the savanna to interact and have their own territory. And we, the designers, need space to create natural views, so that you’re seeing these animals in the context of the life they would live in the wild. The park features a unique “lived-in” design to re-create authentic real-world locations and stories. We’re telling a story that we want you to understand is real, about real conservation issues that are happening in the world. All the lands in the park are obsessively realistic, down to the telephone wires, rough pavement, and peeling posters on the walls. 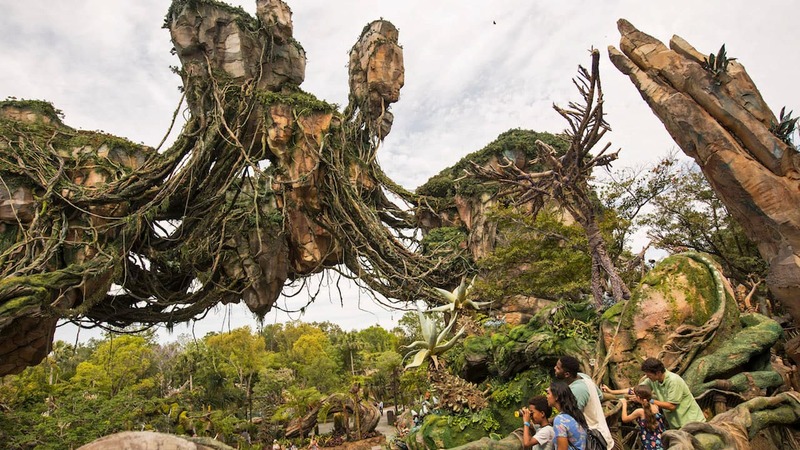 It’s a detailed, realistic, and not always pristine look, which is another unique thing about Disney’s Animal Kingdom. The at times “rough around the edges” aesthetic provides a unique level of realism. It’s not a classic fantasy look. The spaces are lived in and authentic in their attention to detail. It’s a real place where anything can happen, and the design reflects that. The details in the aged buildings, the weathered vehicles, and, of course, the immersive environments of the animals are all designed to reiterate the authentic story of a real-world experience. To read all of Joe’s story—and to see exclusive stories about Frozen on Broadway, Black Panther, and A Wrinkle in Time — join D23 today!